Group tour itineraries are handled with the same attention to detail that is given to the FIT/tailor-made itineraries. 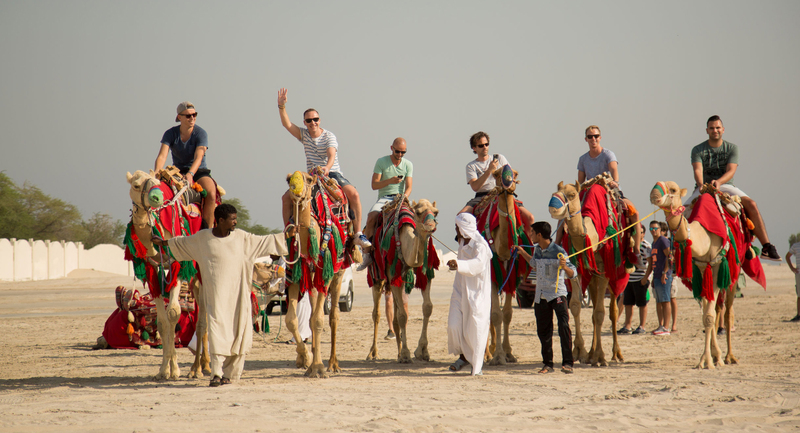 The diversity on offer throughout the UAE and the MENA region means a group tour is an ideal way to visit the region and experience its culture. A balanced mix of ultra-modern and innovative sightseeing is complimented by sites steeped in traditions and values – and that, we believe is the best way to get the real feel of the country.